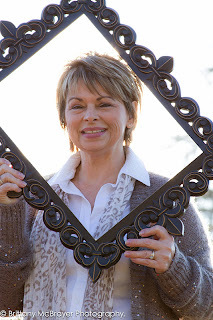 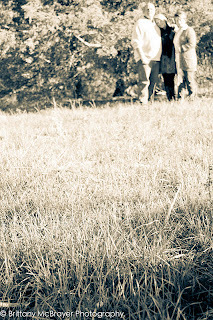 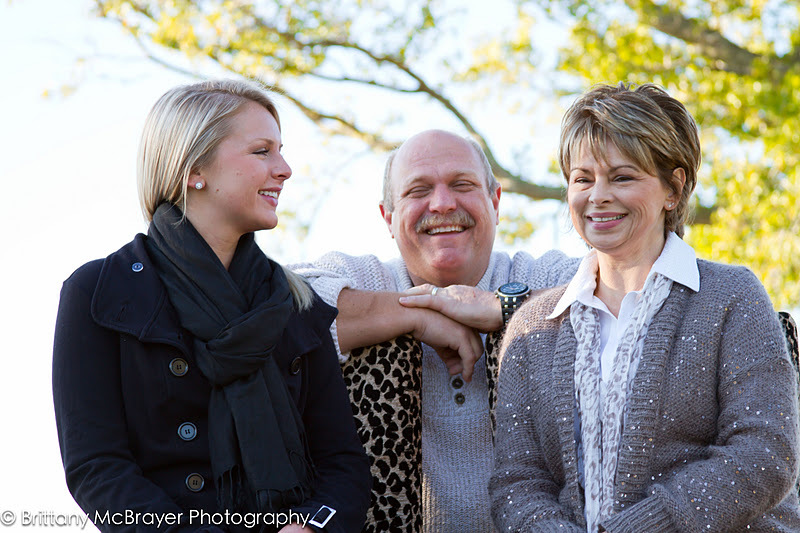 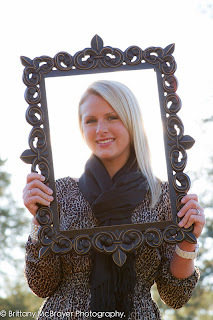 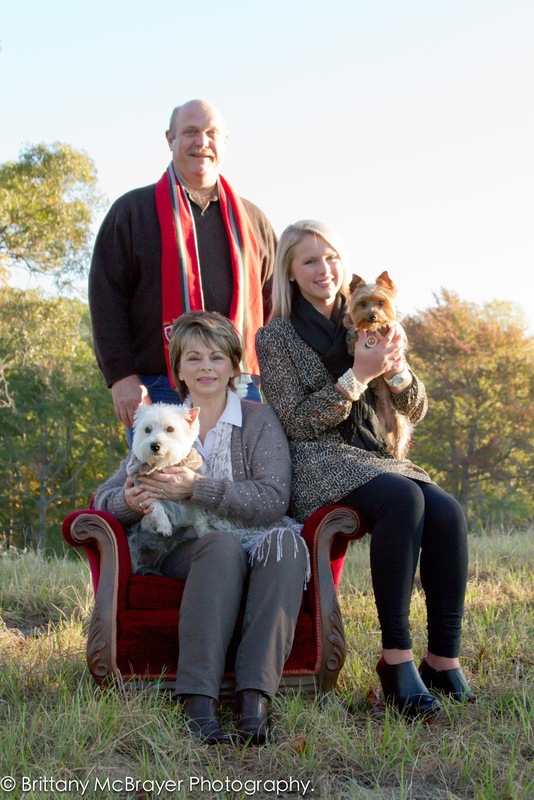 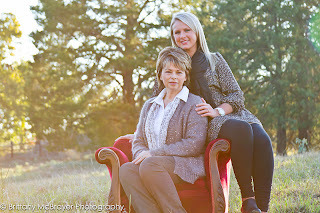 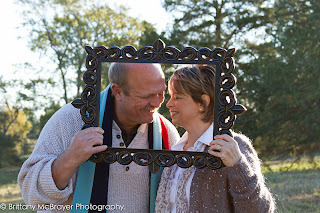 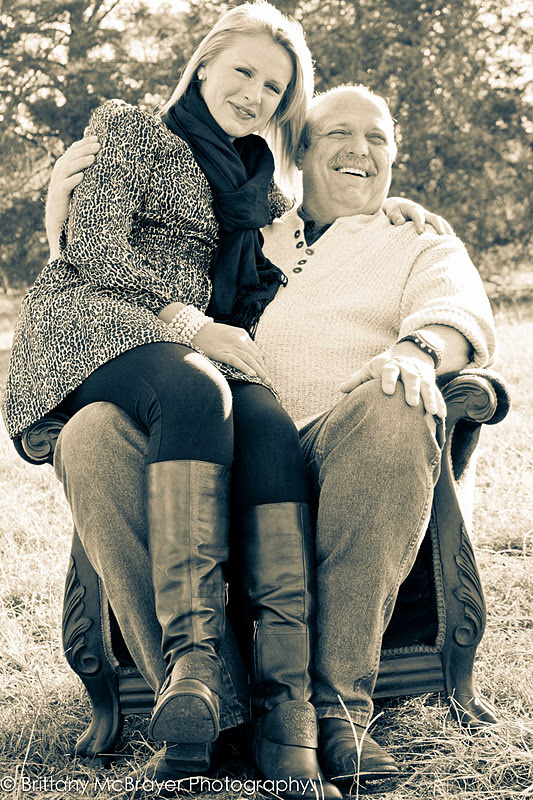 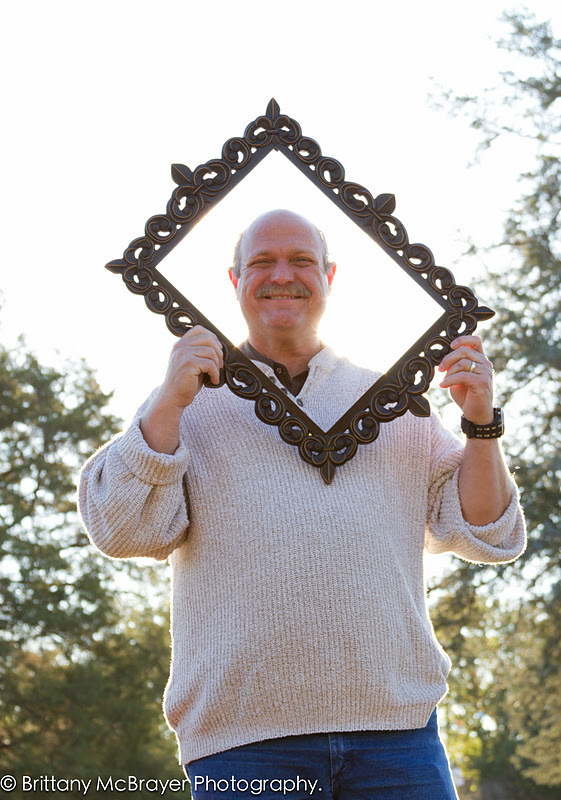 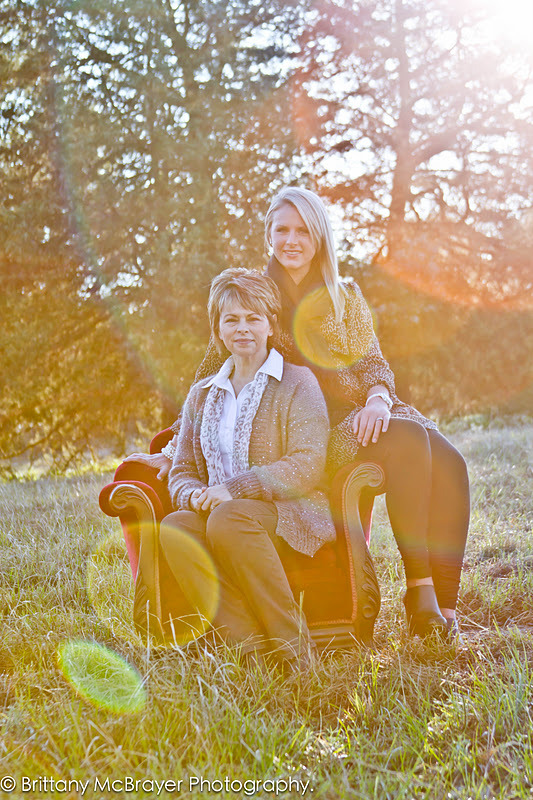 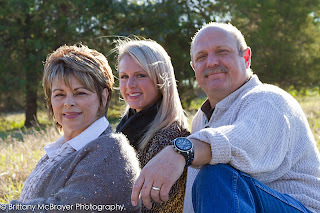 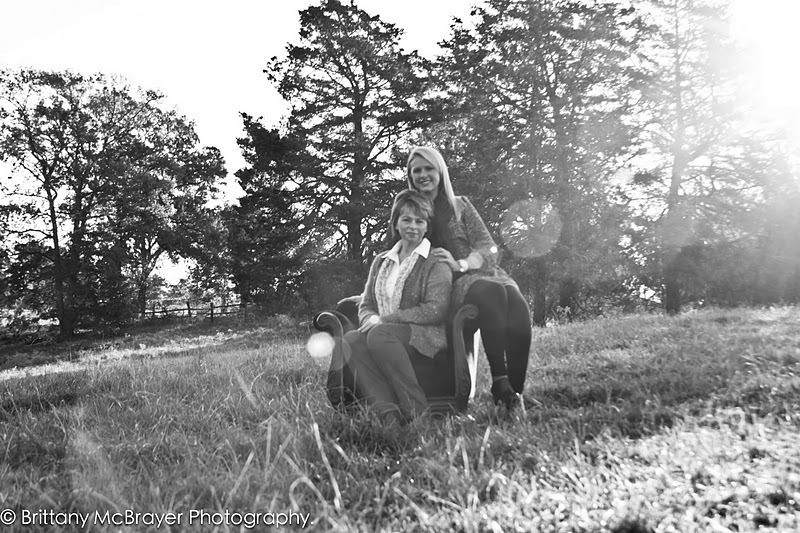 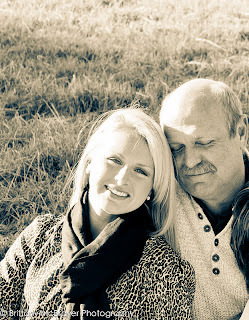 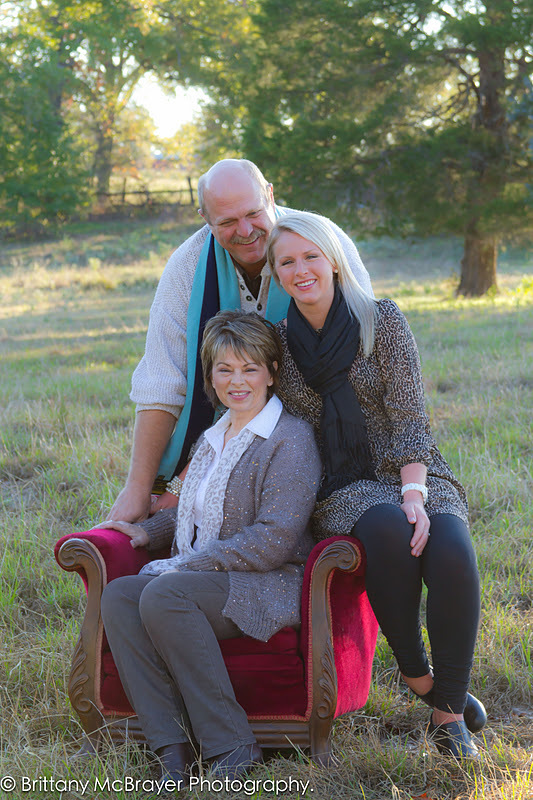 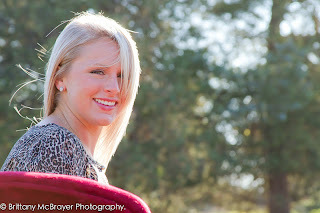 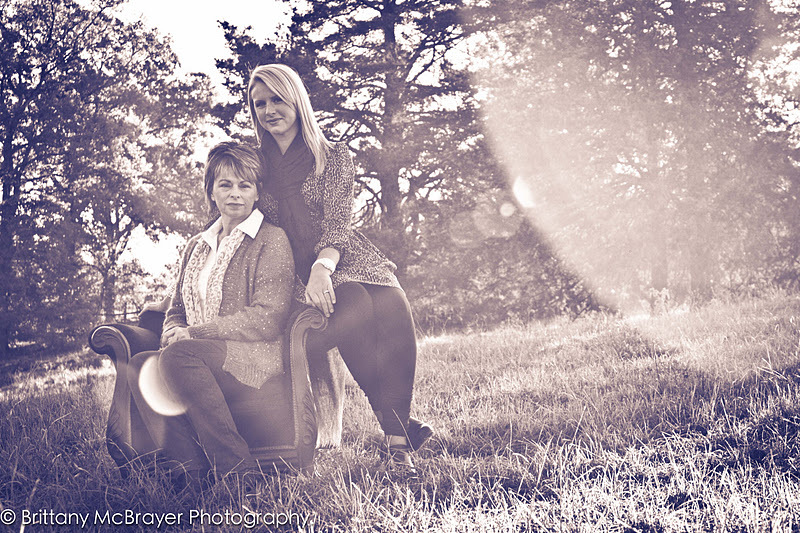 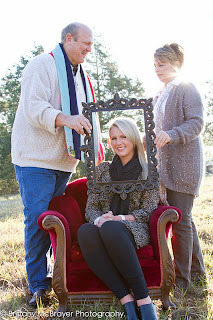 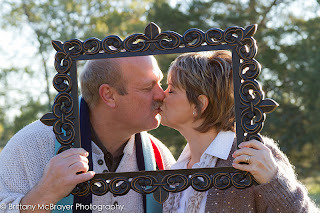 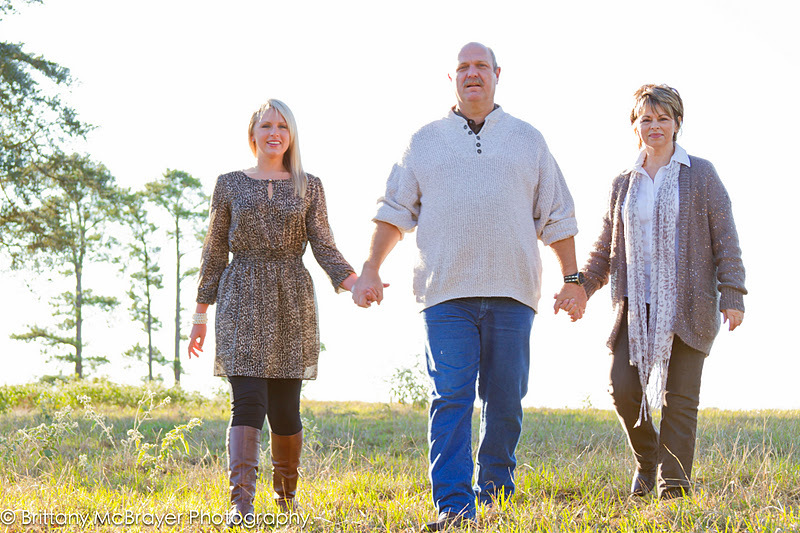 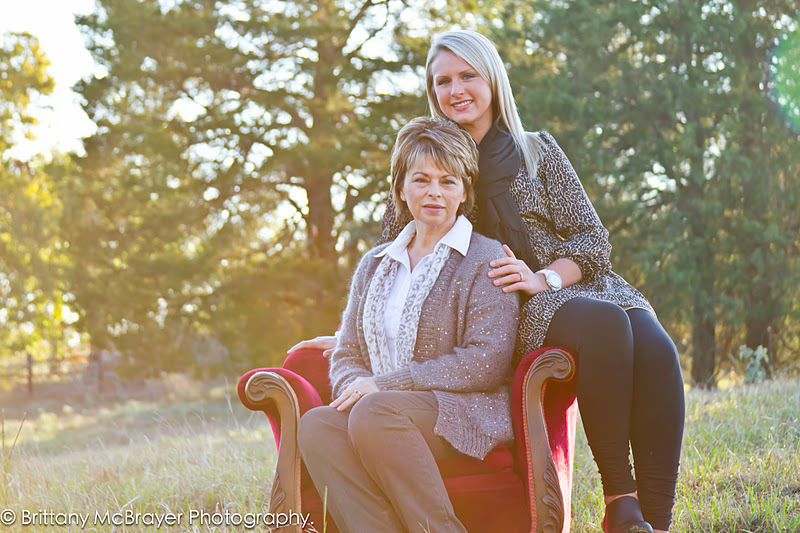 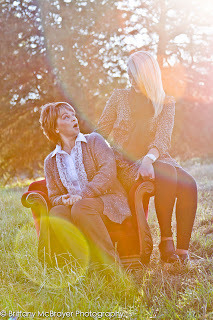 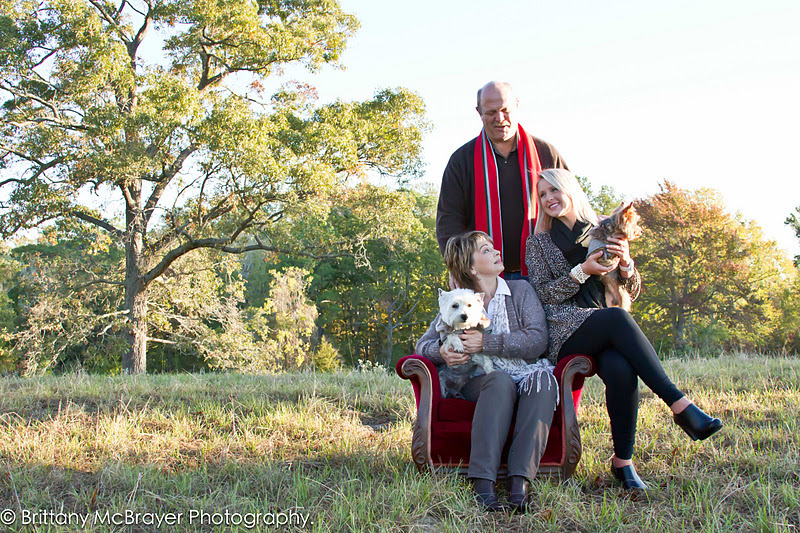 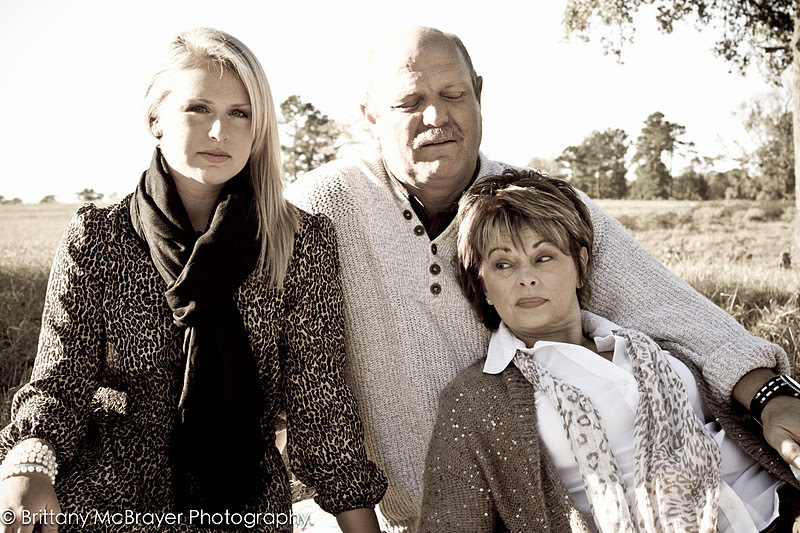 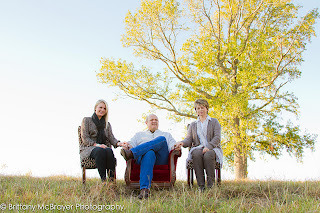 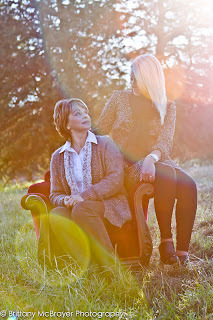 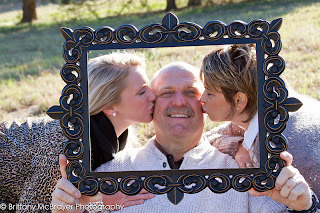 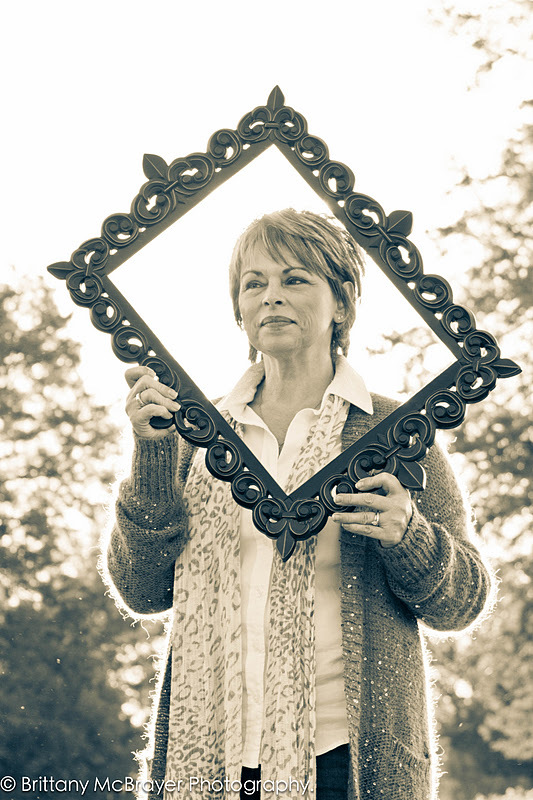 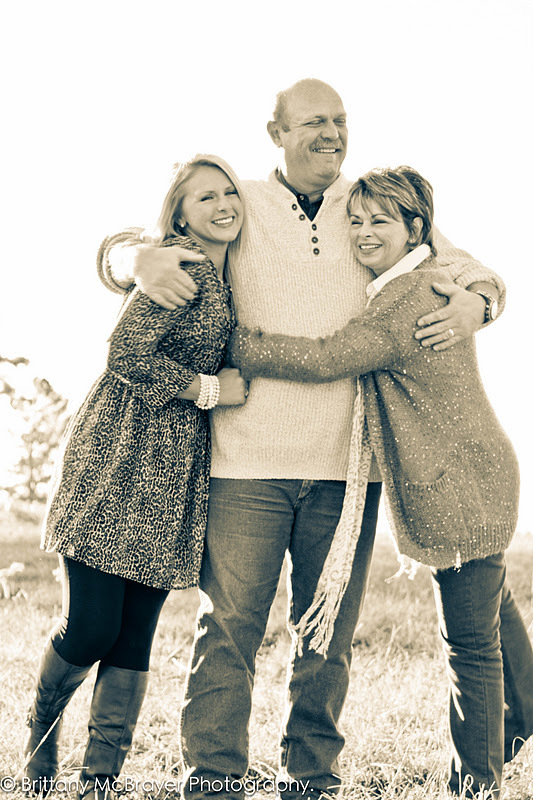 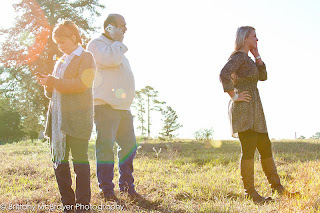 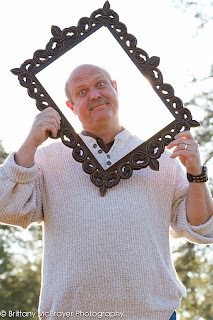 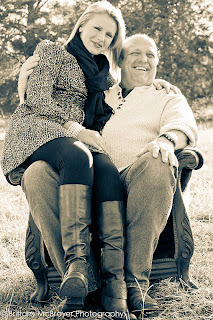 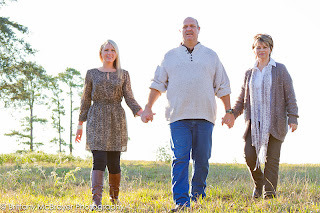 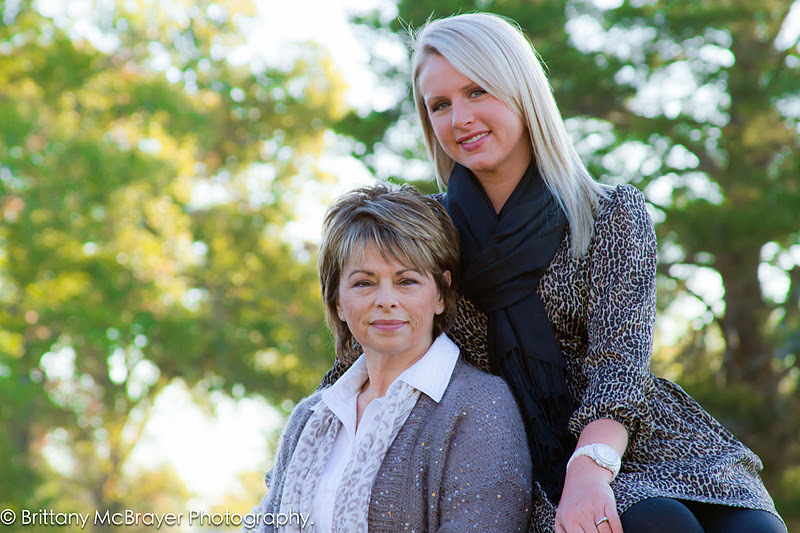 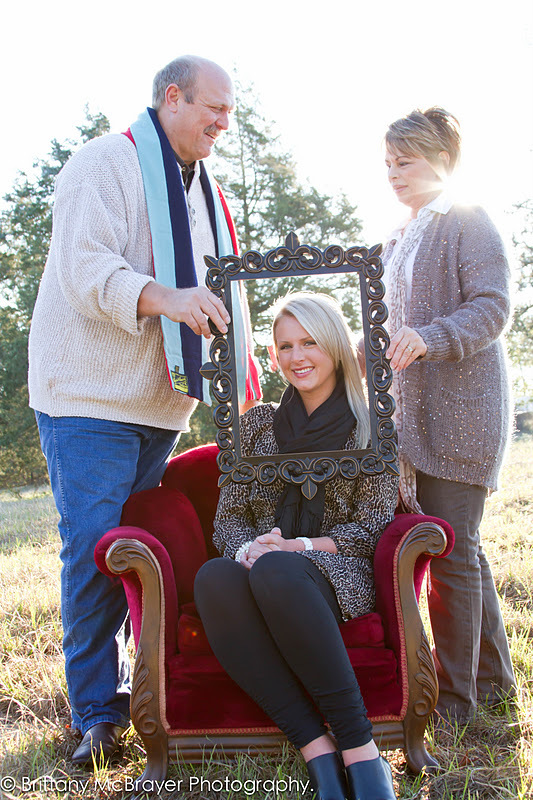 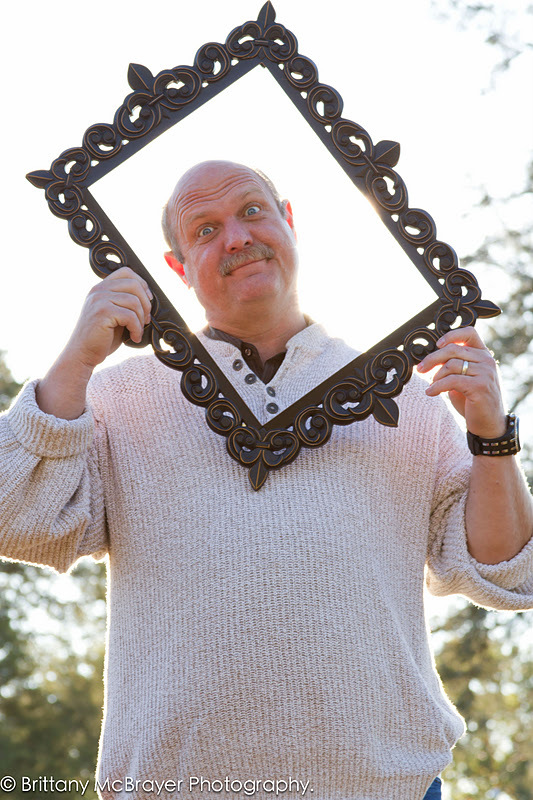 Brittany McBrayer Photography: Allen Family Portraits! Today was a great day for a portrait - it could have been abouuuuuuuuuuuut 20 degrees warmer, but hey - you take what you can get! 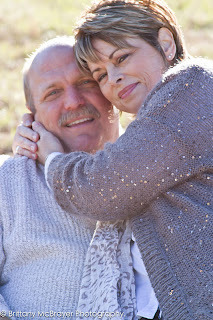 The sunshine was beautiful, and the Allens were a blast to work with. 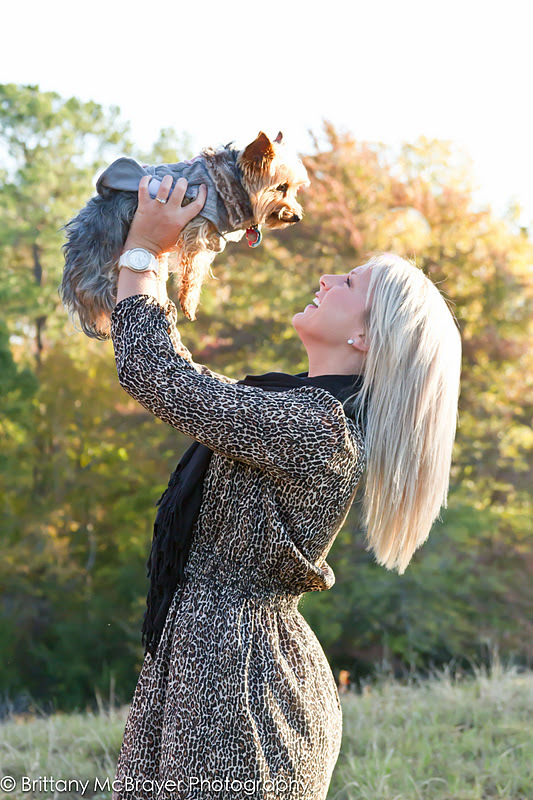 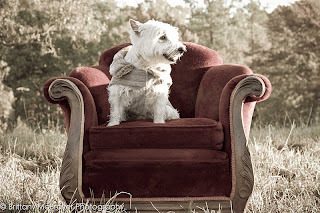 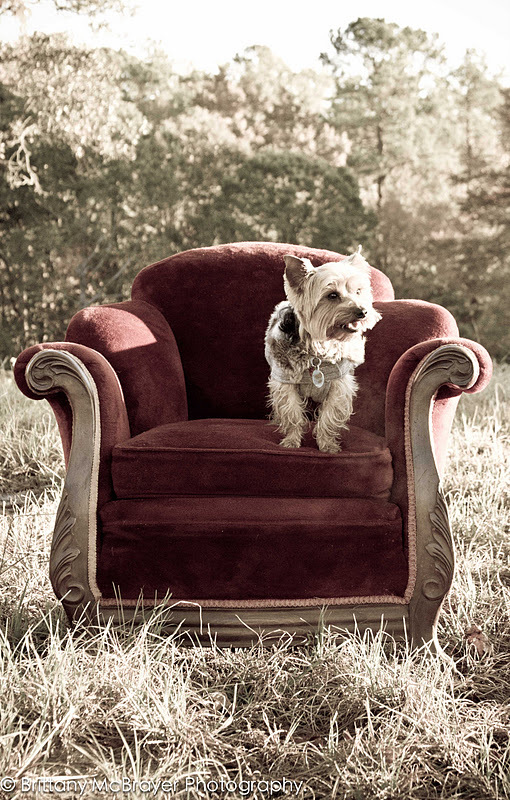 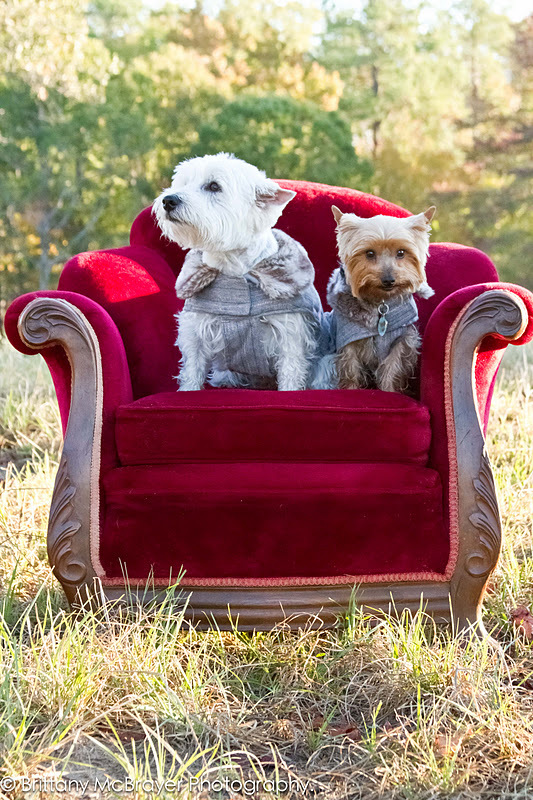 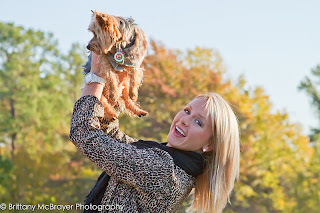 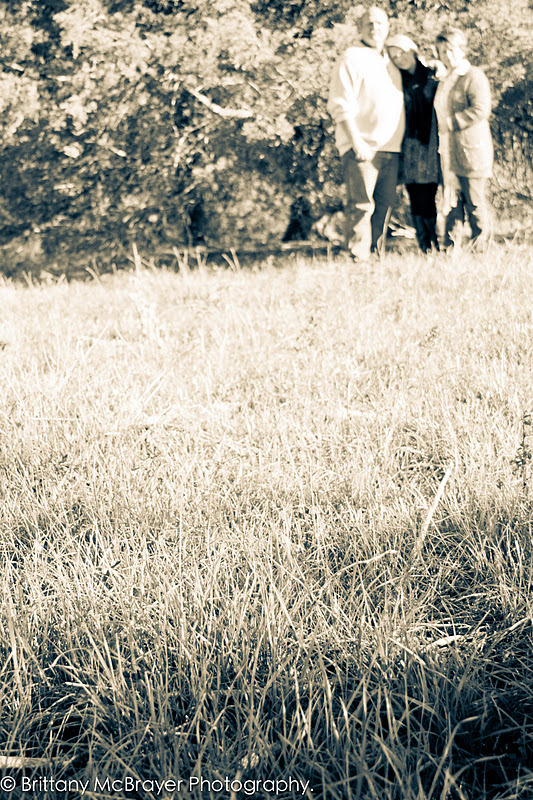 Even Spanky and Lexie had a great time :) Thanks for choosing Brittany McBrayer Photography.